The overall goal of this project is to provide for the youth of Ulcinj an adequate space that offers more opportunities for passing beneficial time; to develop the culture of reading and the culture of dialog and to promote philanthropy in local communities. The project is supported by The Citizen Action Fund – fAKT. 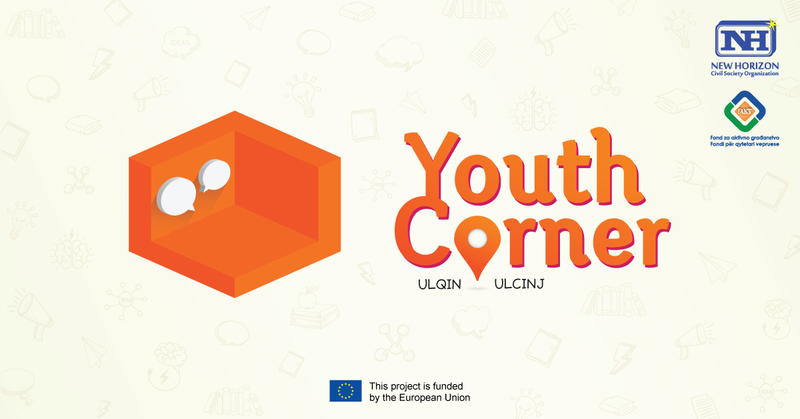 Donor evening – fund raising action for Youth Corner in Library of Ulcinj has managed its goal. Althoug the number of participants was not as high as expected , present citizens have contributed that this night becomes a success. 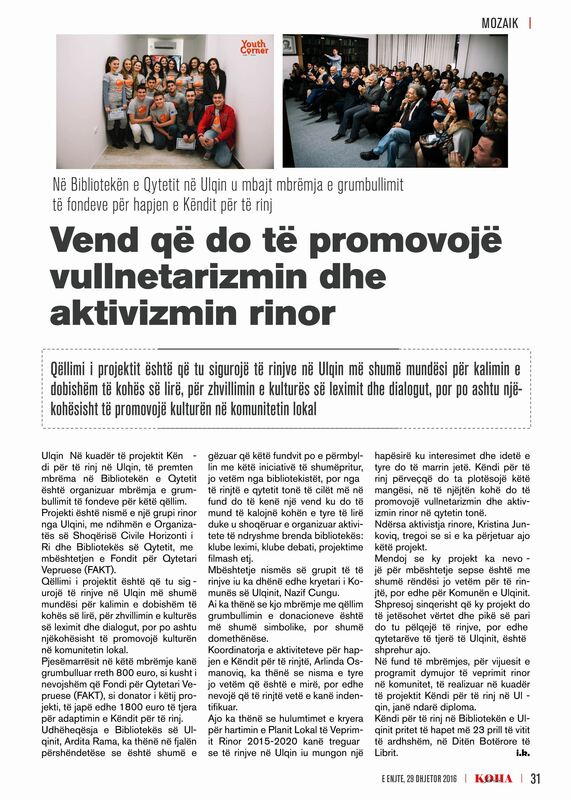 Their support was much more meaningful to the youth of Ulcinj than the donated money. With their contribution, they have shown dedication and care for needments and problems of young people. Total is collected 805 € in cash. During the fund raising campaign for Youth Corner, significant donations in goods were collected from the local business sector . The total worth of these donations amounts 1401 €.